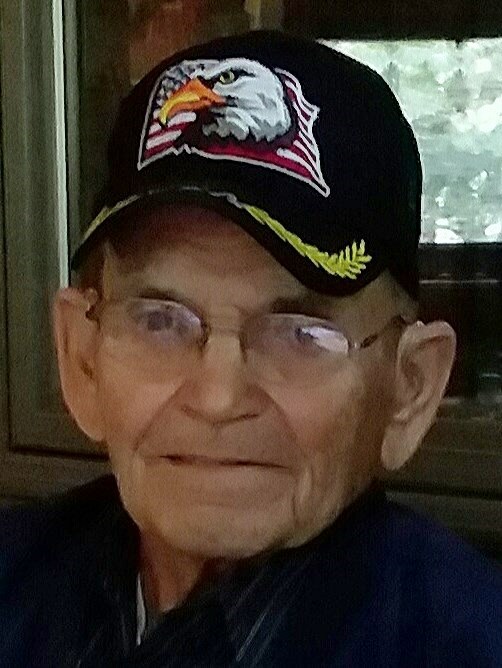 Obituary for John B. Cornwell | Edder Funeral Home, Inc.
John B. Cornwell, 88, of Girard, died unexpectedly on Monday, November 12, 2018 at St. Vincent Health Center. 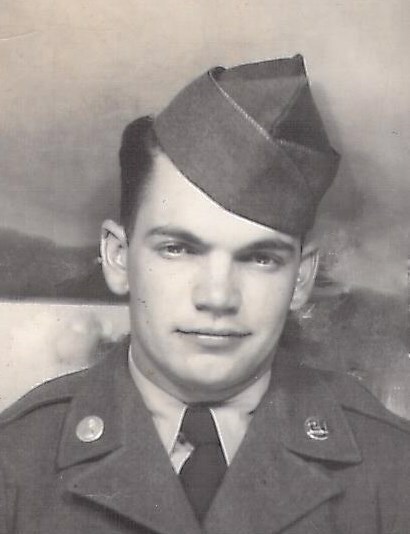 He was born September 25, 1930 in Cranesville, a son of the late Joseph Paul and Sylvia Ann (Richardson) Cornwell. John was raised and educated in Erie and attended Academy High School. Following high school, he went to work at the Erie Forge and Steel. During the Korean Conflict he was inducted into the US Army where he served with Charlie Company; Ordinance, in Japan as a Corporal. He was awarded the Korean Service Medal, the United Nations Service Medal; the National Defense Service Medal and the Good Conduct Medal. Upon his honorable discharge from the military he returned home and to work at Erie Forge and Steel, where he was active in the Safety Committee and Union Steward, working there until his retirement in 1992. John also served in the US Army Reserves following the Korean Conflict and had logged over 5,000 hours of volunteer time with local veterans, assisting them with appointments and escorts. He was a Life Member of the Millcreek VFW Post #470; a member of the Girard American Legion Post #494 and the Girard United Methodist Church. He enjoyed traveling, music, loved westerns and of course his favorite actor "John Wayne." In addition to his parents, he was preceded in death by his wife, Virginia (Poulson) Cornwell in 1991, also by a daughter, Sylvia Ruth Cornwell and a son, Douglas T. Cornwell in infancy; a sister, Esther East; brothers, Richard and Paul "Buster" Cornwell and a granddaughter, Rivka Cornwell. John will be greatly missed by his family, which include his daughter, Debra L. Cornwell; four sons, John B. Cornwell Jr., Paul J. Cornwell (Debbie (Gibbs) Cornwell, Russell K. Cornwell (Nancy), Gregory M. Cornwell; a sister, Arlene B. Byrne; ten grandchildren; eleven great grandchildren and several nieces, nephews and cousins. Friends may call on Thursday from 2 to 4 p.m. and 6 to 8 p.m. at Edder Funeral Home Inc., 309 Main St. East, Girard and are invited to attend services there on Friday at 10 a.m. with Rev. Andrew Verner officiating.